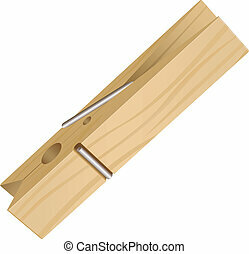 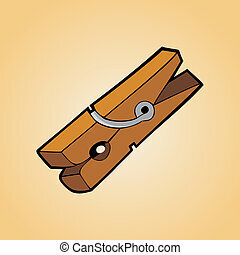 Clothes peg. 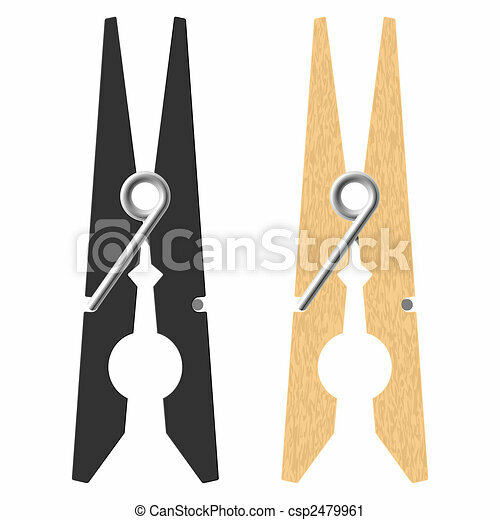 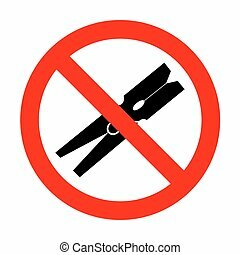 Vector isolated of two clothes pegs on white. 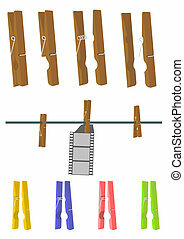 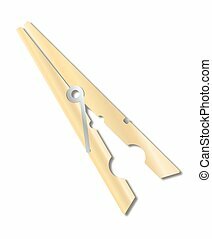 Clothes pegs on white background.